Welcome to an extended, exquisite tango weekend in Copenhagen. ORQUESTA ROMANTICA MILONGUERA LIVE ! The hottest in Buenos Aires right now and for the first time in Copenhagen. Live on the opening night Thursday 10th of May. They are cool, dynamic, romantic and playing wonderful arrangements of classic Tangos. They will create a party on stage and on the dance floor. Friday 11th even more live music by LOS MILONGUITAS. The great Italian / Argentinian top musicians Alessio, Pablo and Simone, with their wonderful playfulness adding inspiration and more fun to your dance. 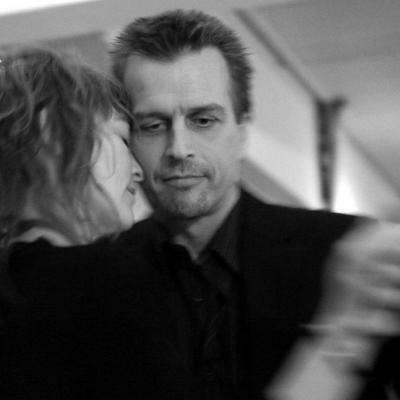 Intermezzo 3DAY Pass with hours of milonga at DGI Byen.